By now, you've probably heard that teflon and other chemicals used to make pans nonstick aren't great for your health. But, maybe that left you asking how you were supposed to get the perfectly cooked fried egg without it sticking to the pan. Look no further, we have a found a collection of pans that aren't covered in toxic chemicals that still get the perfect sear without the best parts being left stuck on the bottom of the pan. 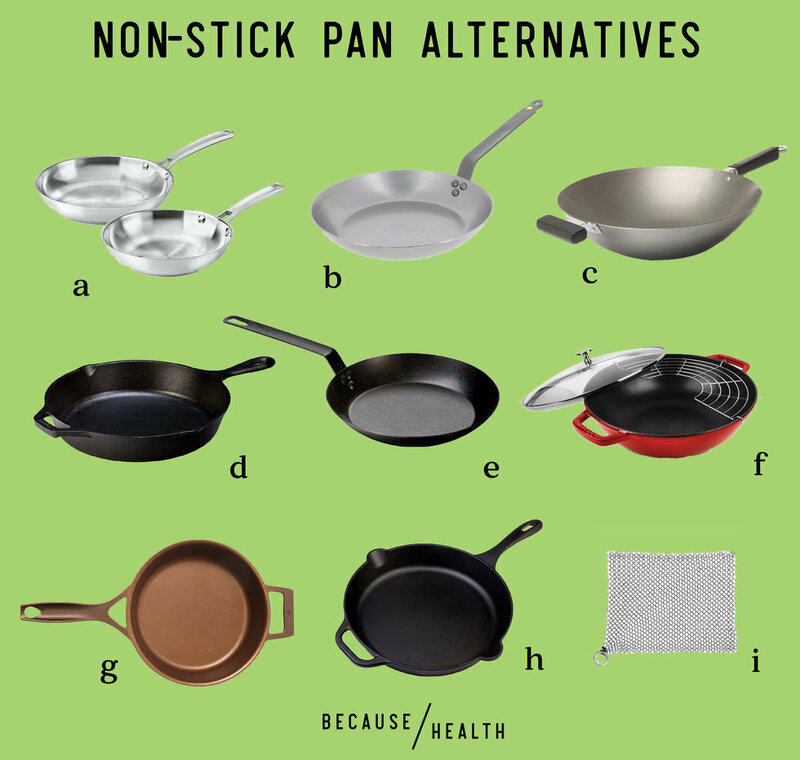 If you're looking to make some delicious baked goods, check out our alternatives for non-stick baking.